The Dark Artifices series is coming along well and Cassandra Clare is moving on with the second book in this three-book series title Lord of Shadows. And great news for those who are looking forward for this book. We may have to wait until next year to get our hands on this book but we can already admire it's mind-boggling cover the defies gravity and space. 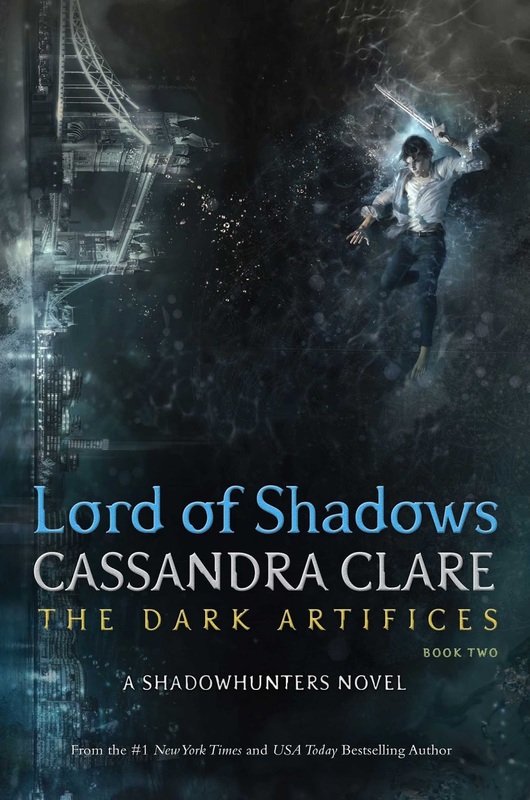 Check out the new cover of Lord of Shadows (The Dark Artifices #2) by Cassandra Clare. Lord of Shadows (The Dark Artifices #2) by Cassandra Clare will hit bookstores in May 23, 2017. I've got to be honest. I don't know much about Luc Besson (I have only a vague recollection of The Fifth Element way back when I was small), but the moment I saw with trepidation the new trailer for his upcoming movie called Valerian and the City of a Thousand Planets I am already sold. Just watch the trailer so you know what I mean. 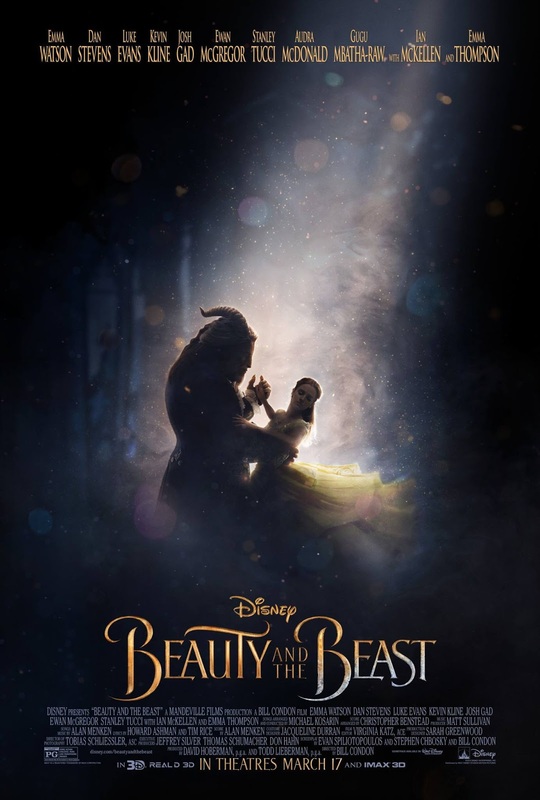 This Luc Besson-directed and -written movie stars Dane DeHaan, Cara Delevingne, Clive Owen, Rihanna, Ethan Hawke, John Goodman, Herbie Hancock, and Kris Wu. The movie was adapted from the work by Pierre Christin and Jean-Claude Mézières called Valérian and Laureline. 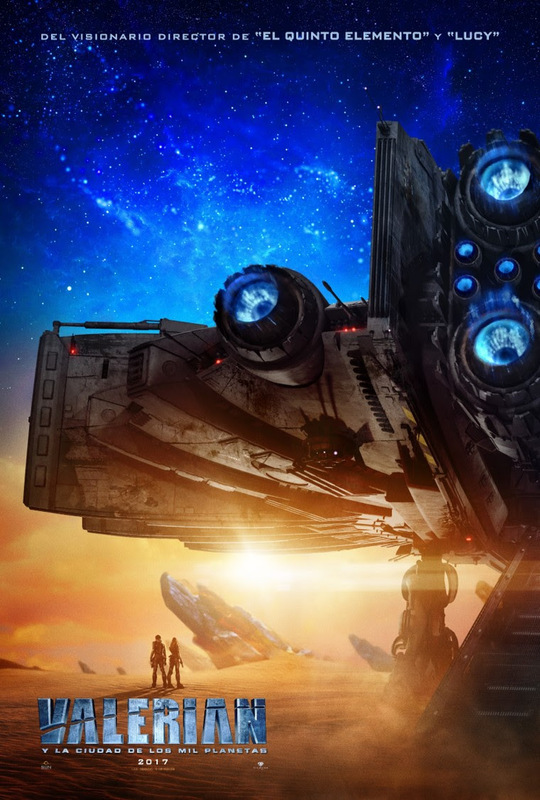 Check out the trailer of Valerian and the City of a Thousand Planets. Valerian and the City of a Thousand Planets will be released in theaters on July 21, 2017.